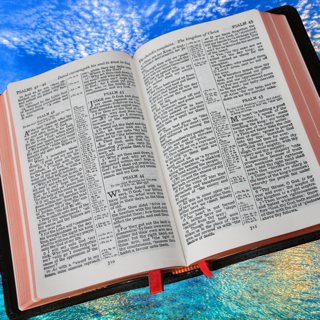 You can select from multiple Bible translations including the NEW WORLD TRANSLATION OF THE HOLY SCRIPTURES! * Designed for iPhone and iPad. 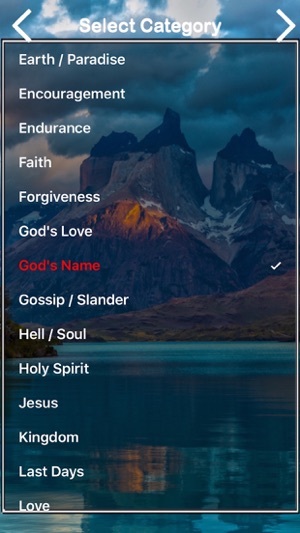 * Allows you to easily add your own scriptures and categories. ^ Allows you to record your own voice reading selected scriptures and play them back at various speeds and with the option to read it repeatedly. * Contains approximately 500 default scriptures that are divided into sub-categories so that you can memorize in smaller portions. You can exclude any scriptures and add your own. 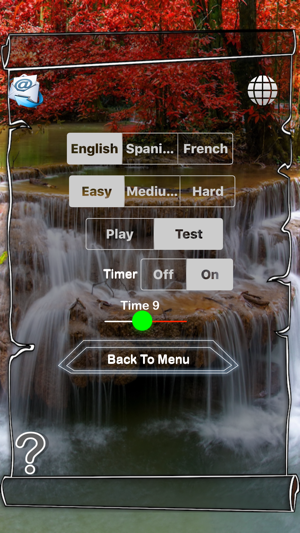 * Set Timer for each question - Timer can be set between 5 - 20 seconds per question. * You can easily add additional scriptures if you have a favorite verse that is not in the game! * You can exclude certain scriptures to make it easier to study smaller portions and include them later! * Keeps statistical information such as your last 3 scores as well as your highest test score ever! 1) Adding your own favorite scripture is easier than ever. Once you select the book and chapter, the text is automatically populated. 2) You can select from several different Bible versions / translations including the NWT. 3) You can record your own voice reading selected scriptures and play them back at various speed levels..
4) When playing the recording, you can speed up the reading and you can select repeat, so that it keeps playing repeatedly until you stop it. *** All of these new features makes memorization even easier. 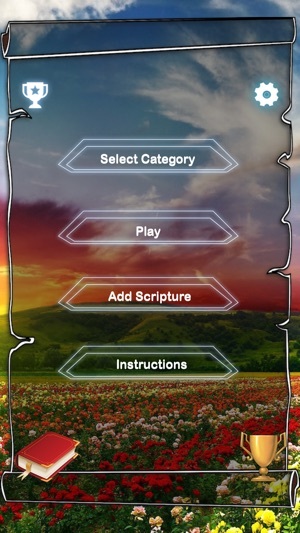 Great app format for a fun way to memorize scriptures! Highly recommend! I enjoy the various categories that allow me to test my scripture knowledge and learn new scriptures. Also like feature that allows me to add scriptures too! What a breath of fresh air this app is. My favorite feature is that it allows you to add your own bible verses. It's also a wonderful tool to teach your children the bible.